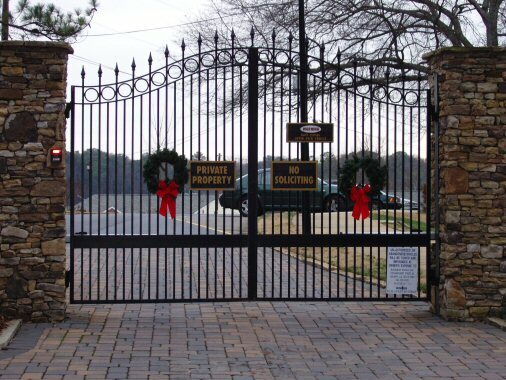 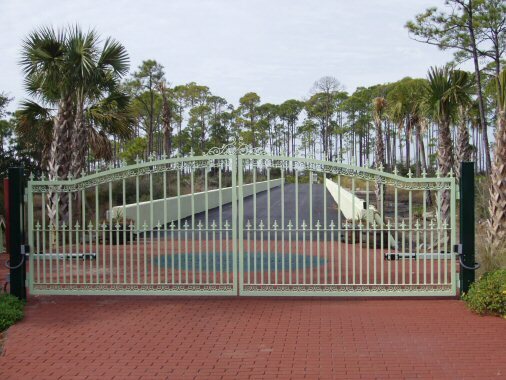 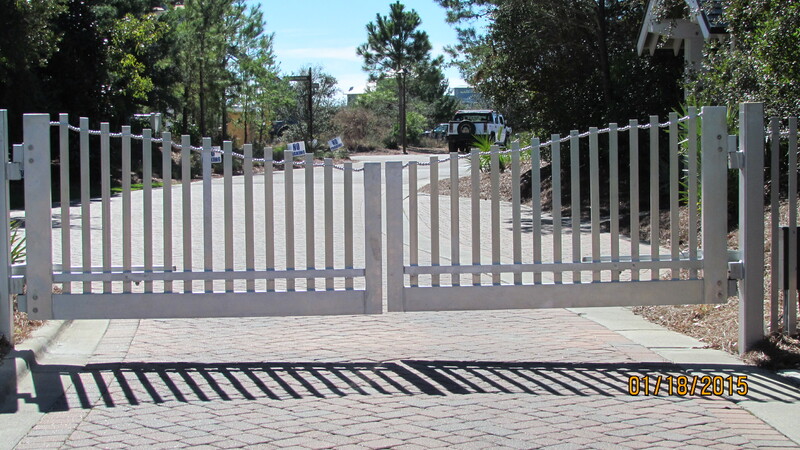 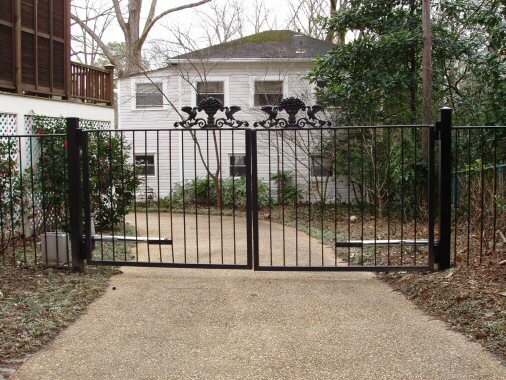 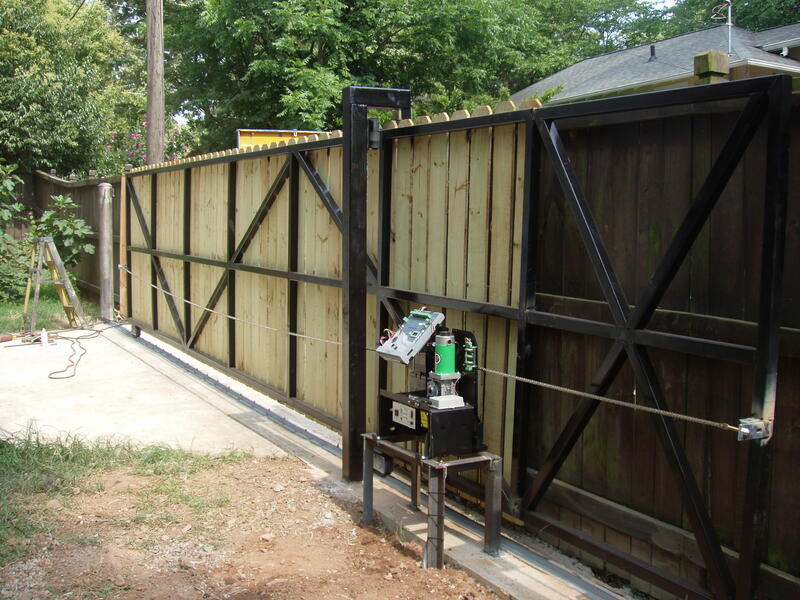 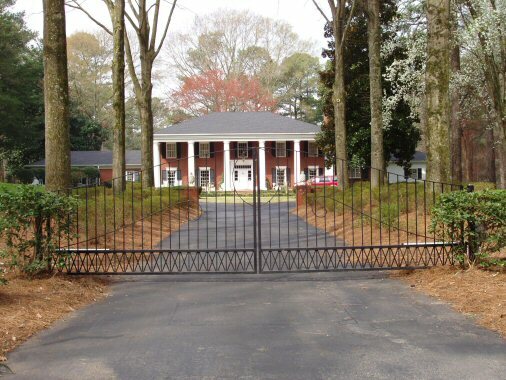 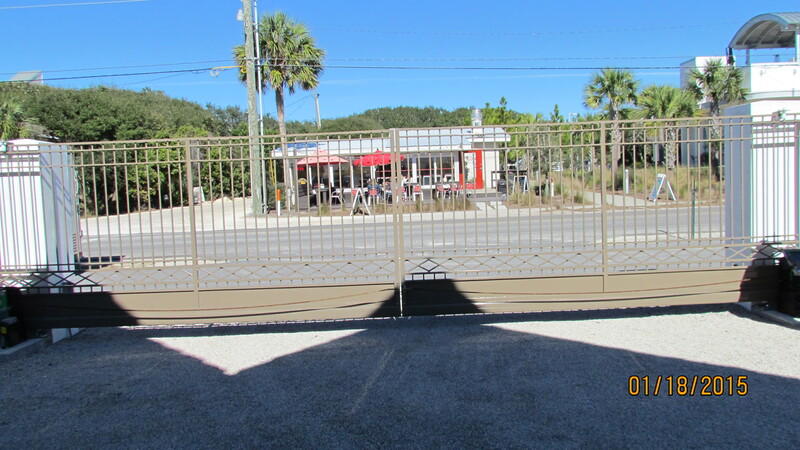 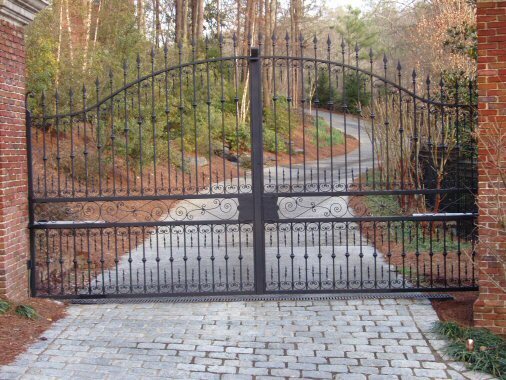 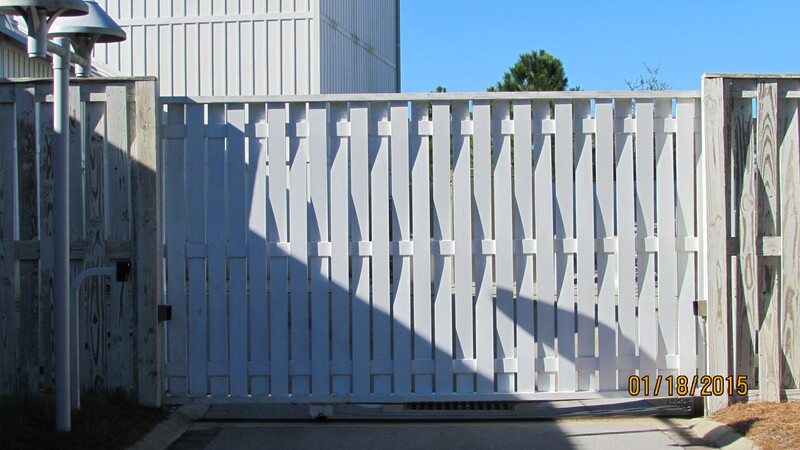 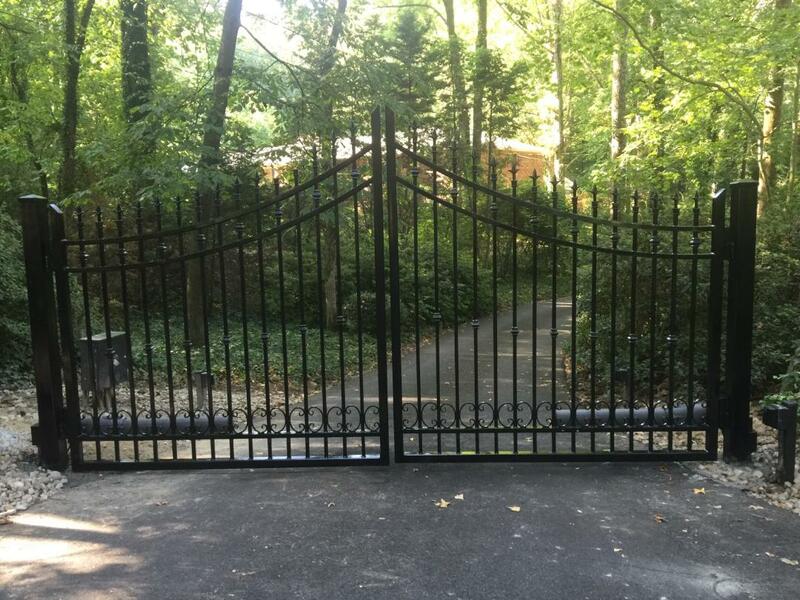 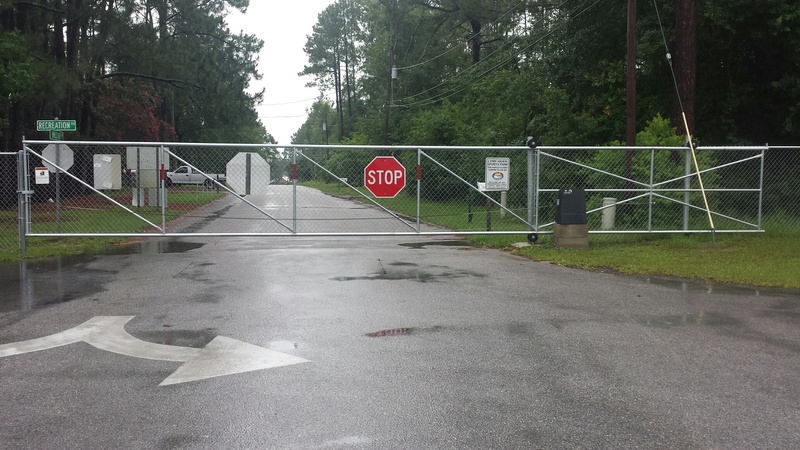 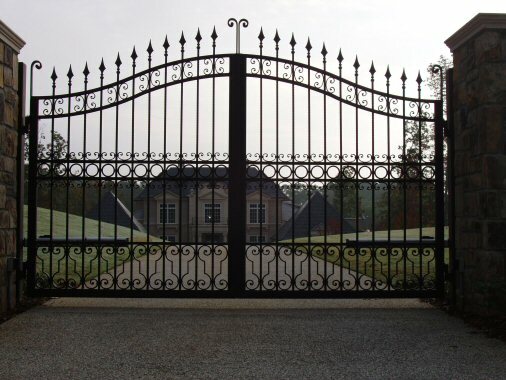 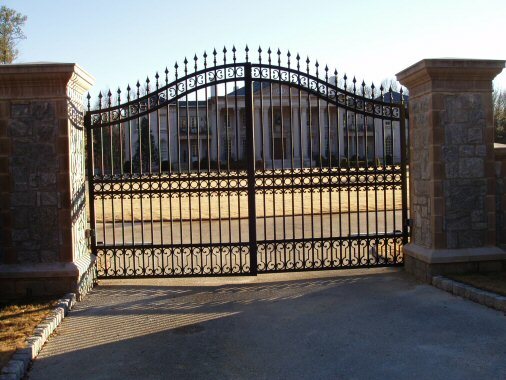 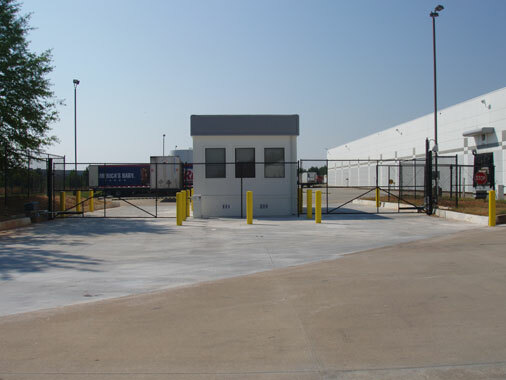 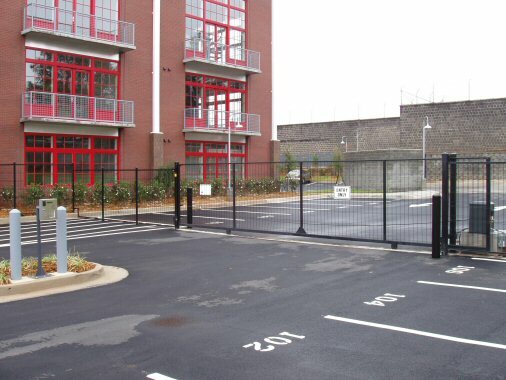 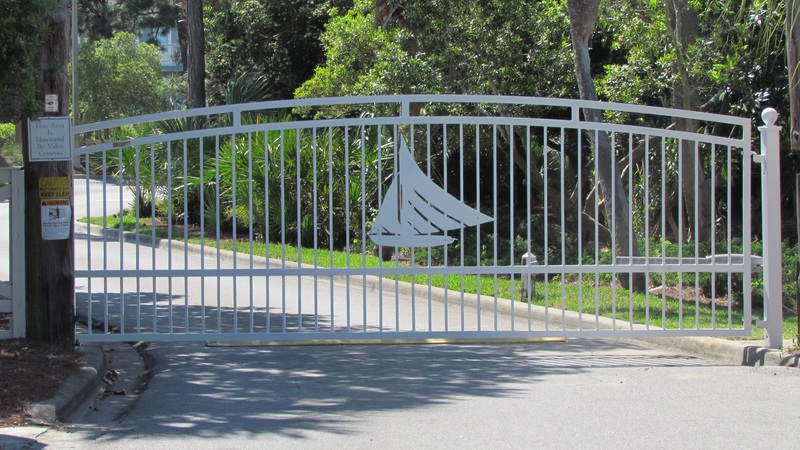 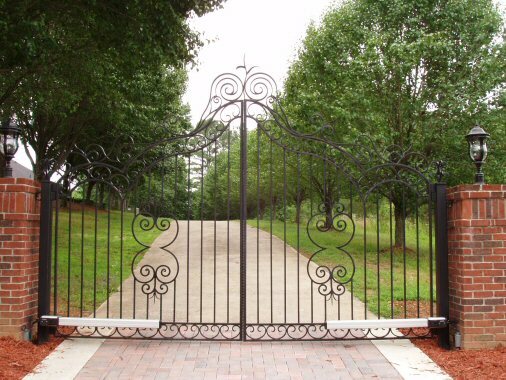 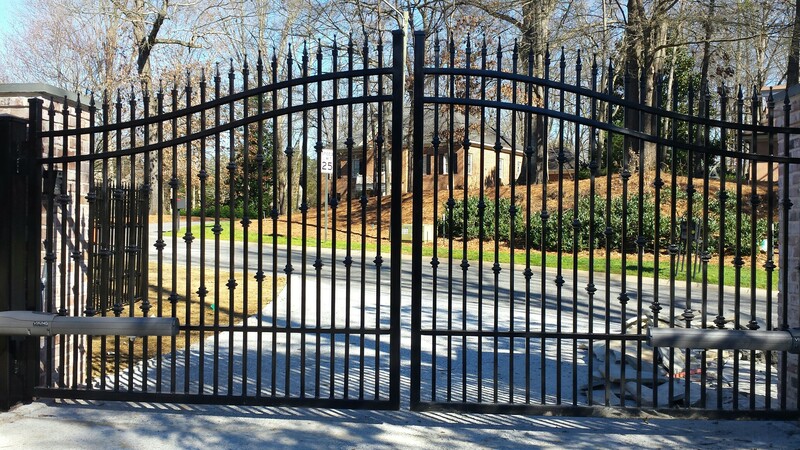 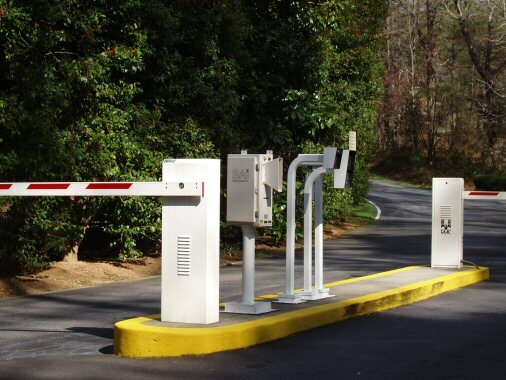 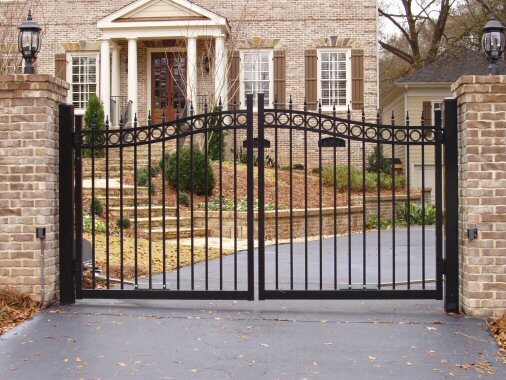 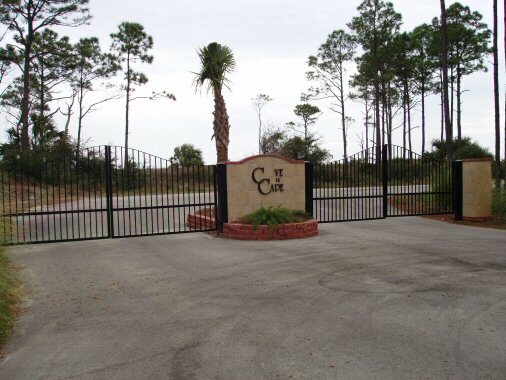 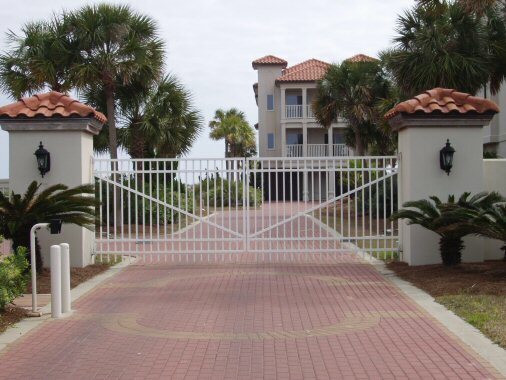 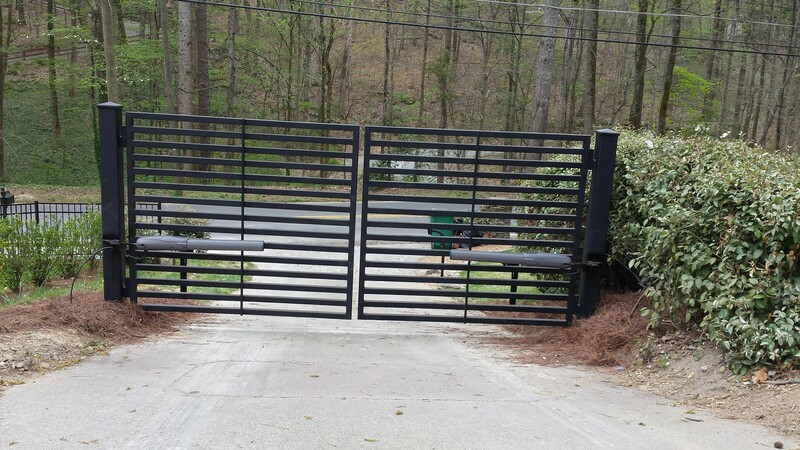 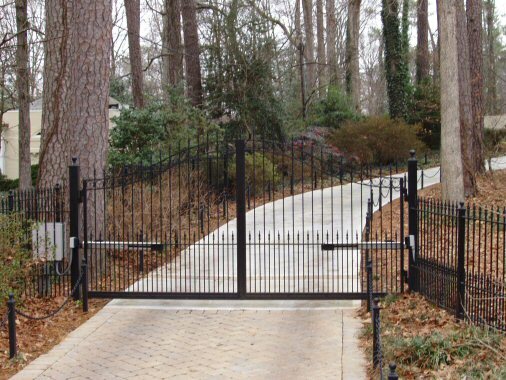 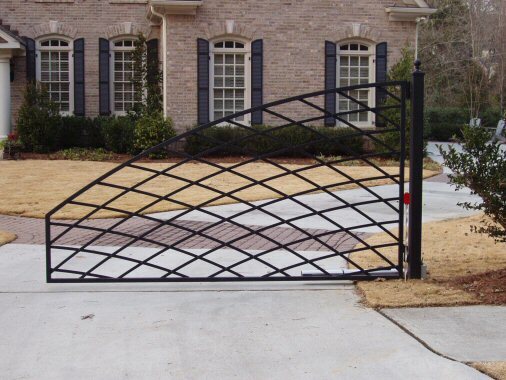 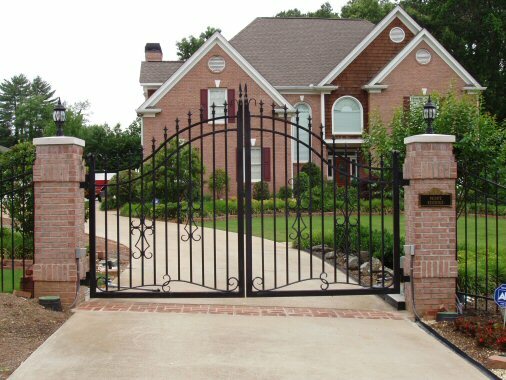 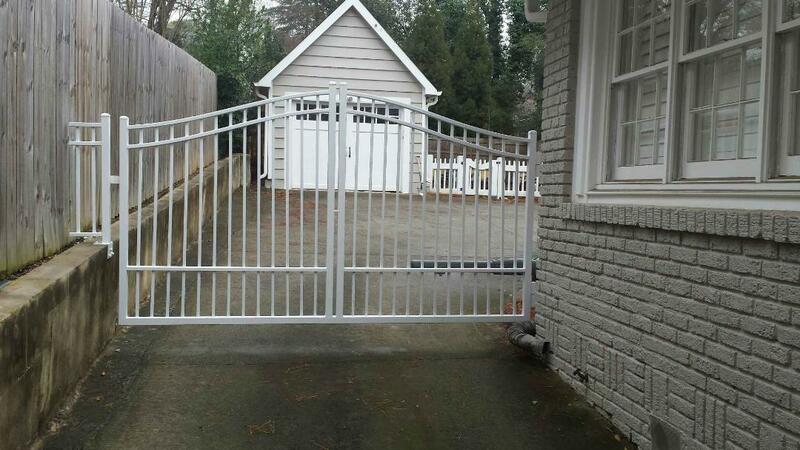 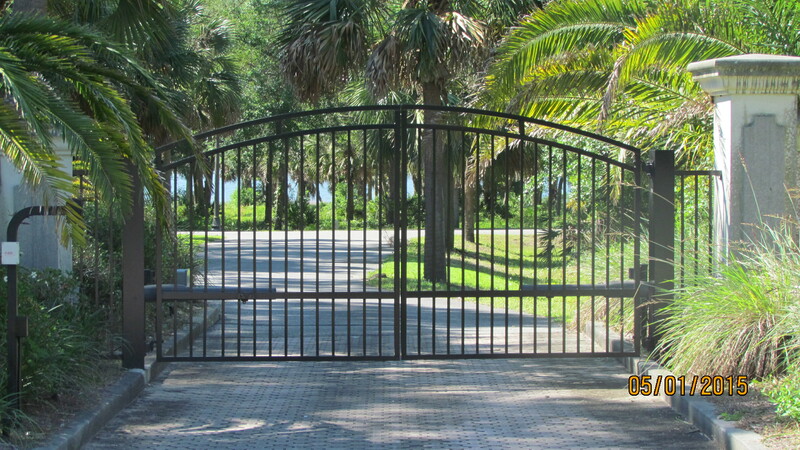 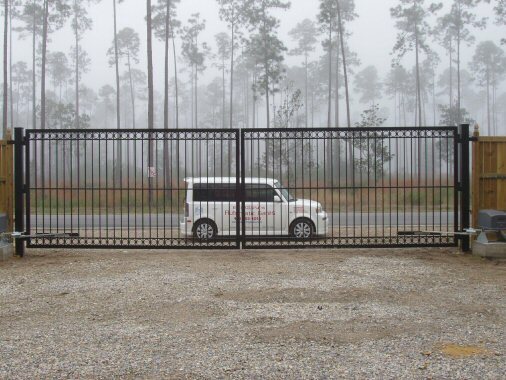 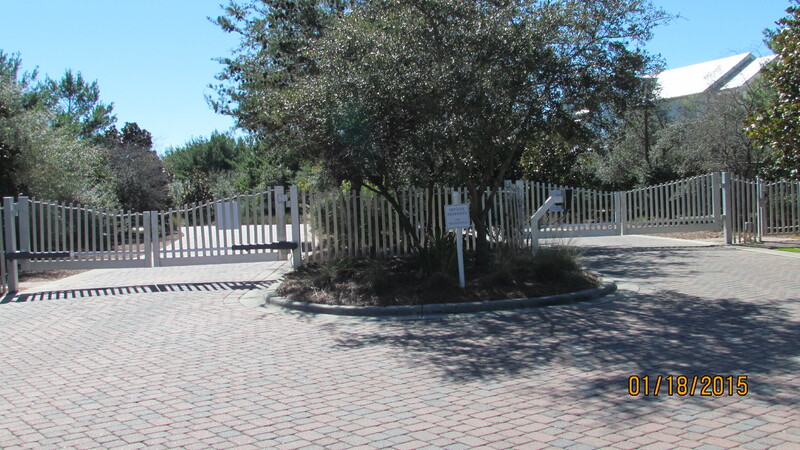 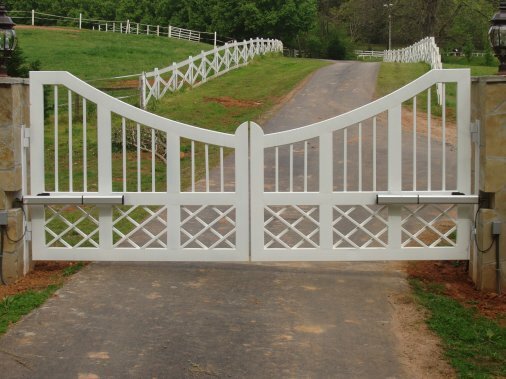 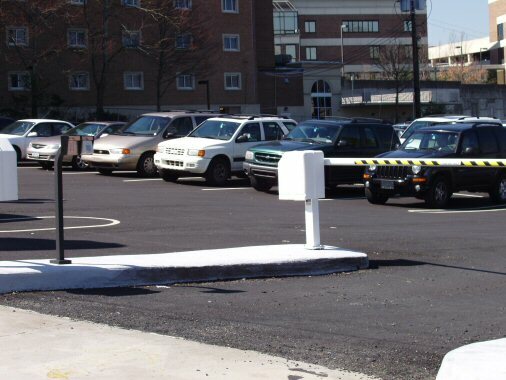 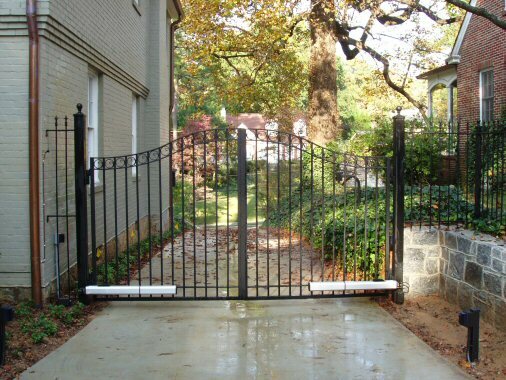 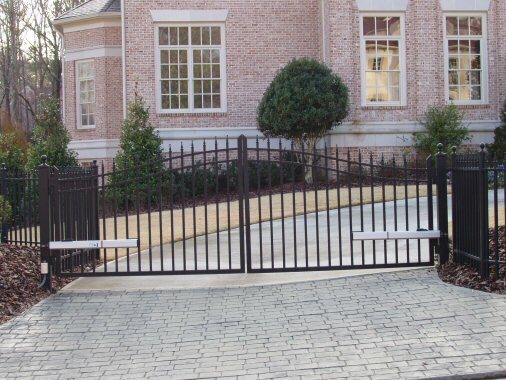 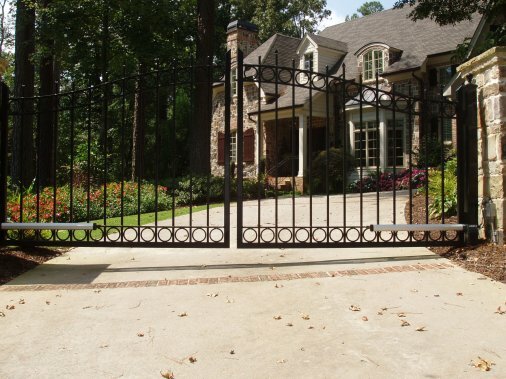 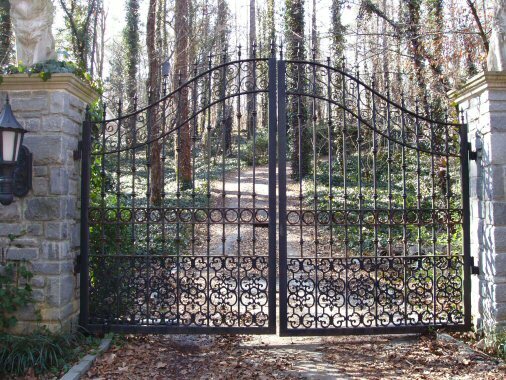 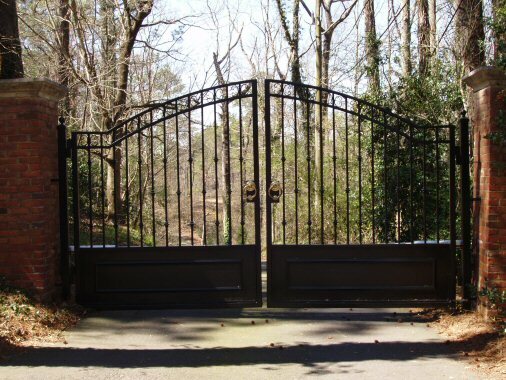 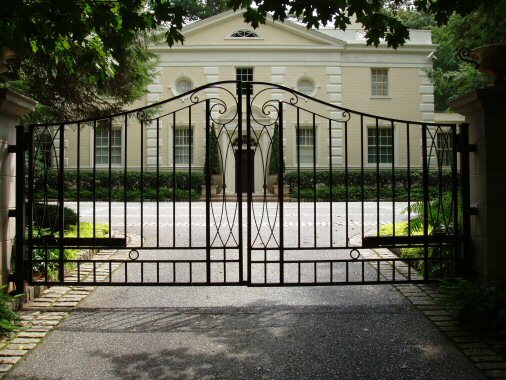 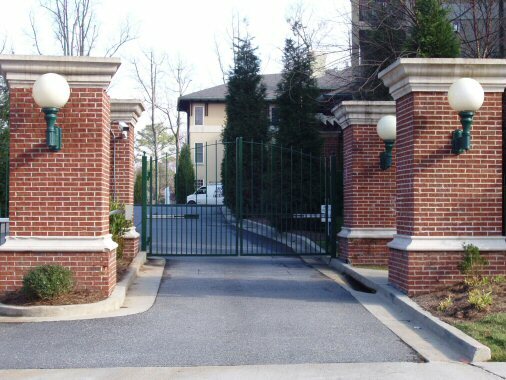 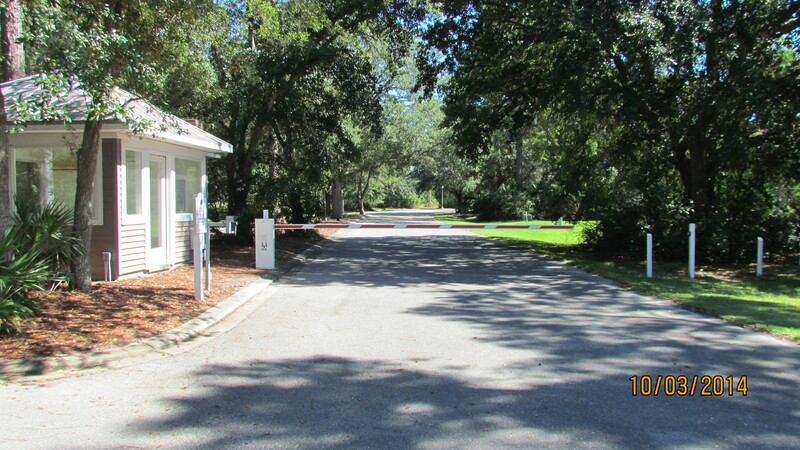 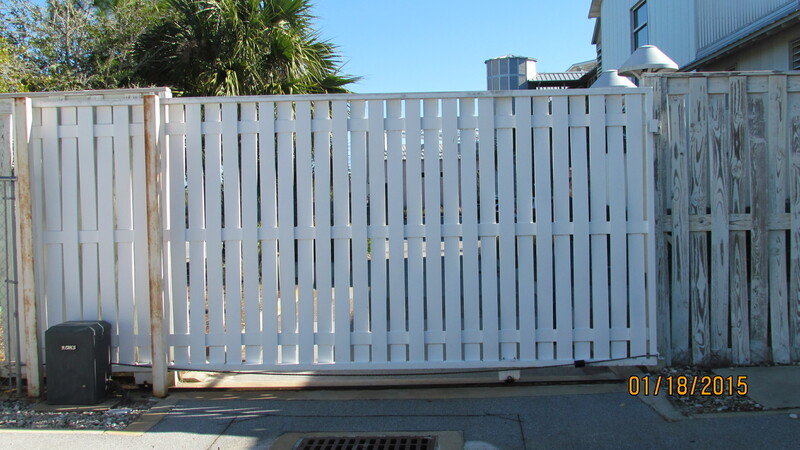 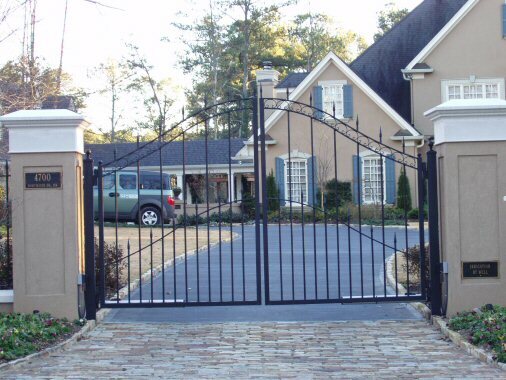 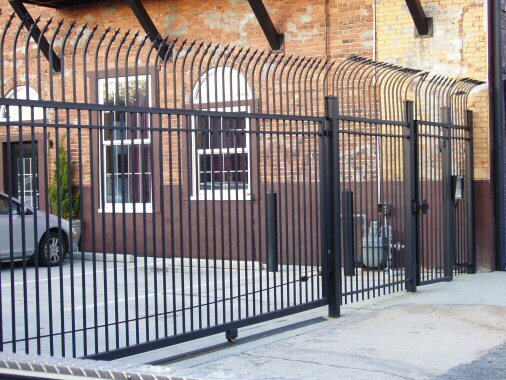 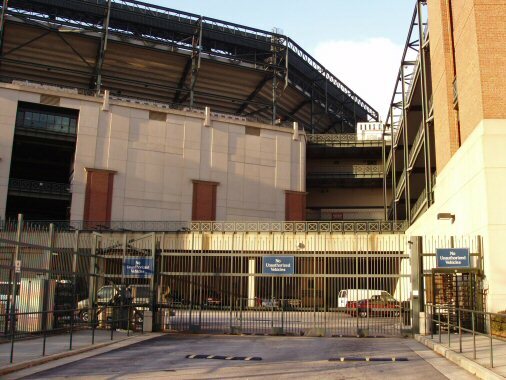 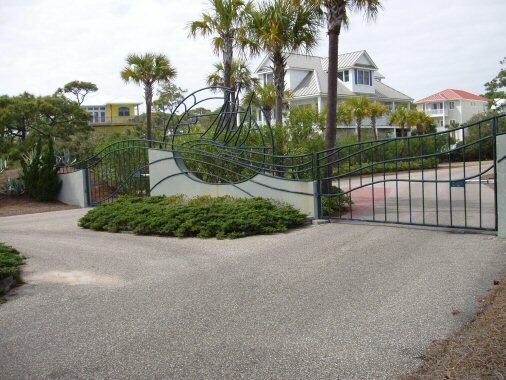 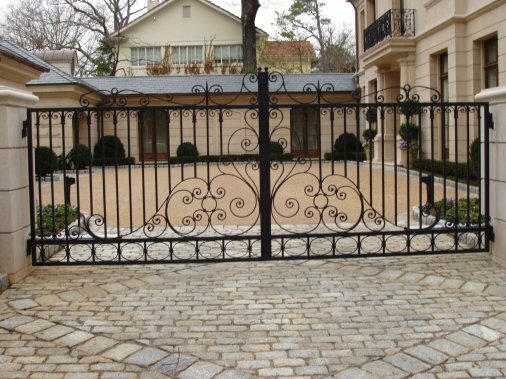 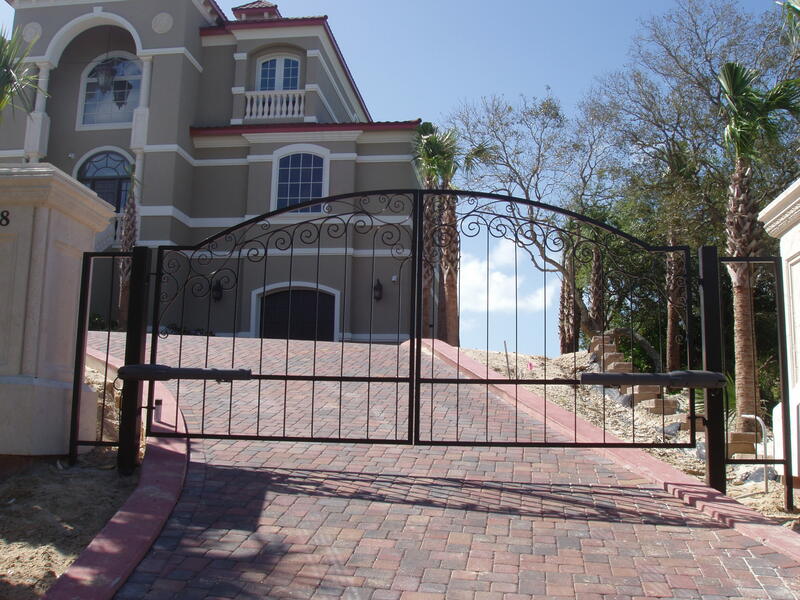 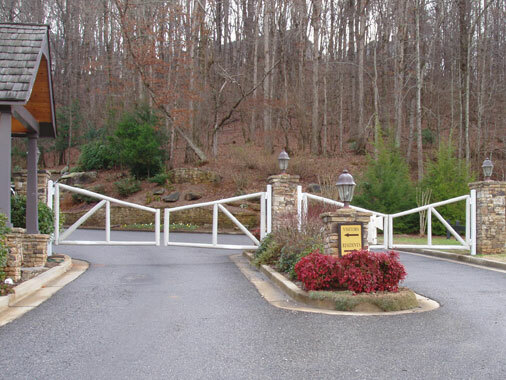 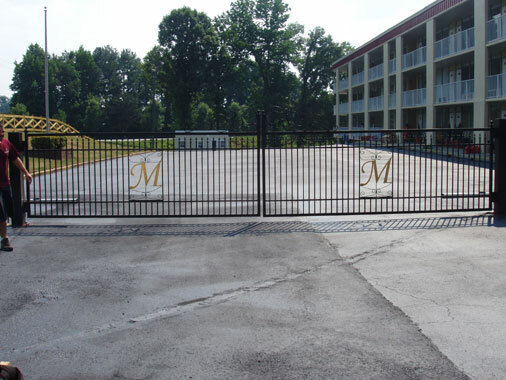 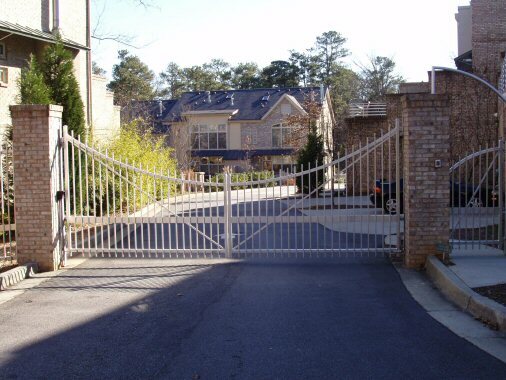 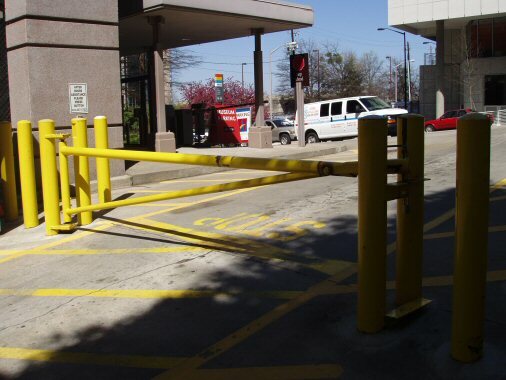 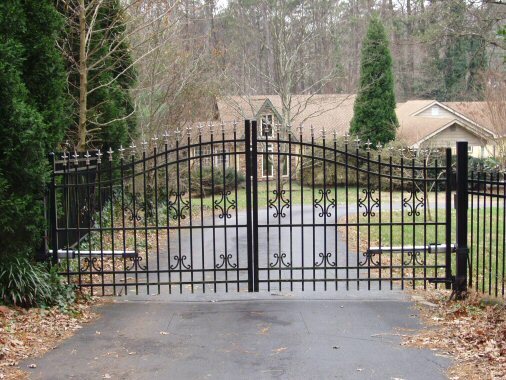 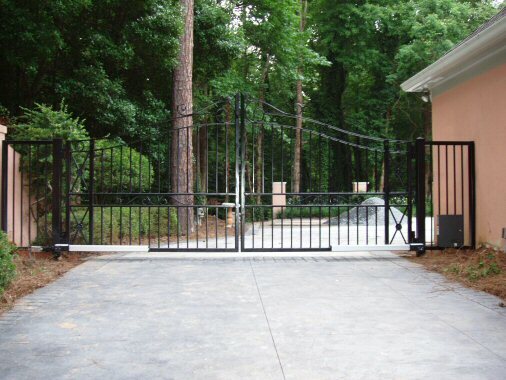 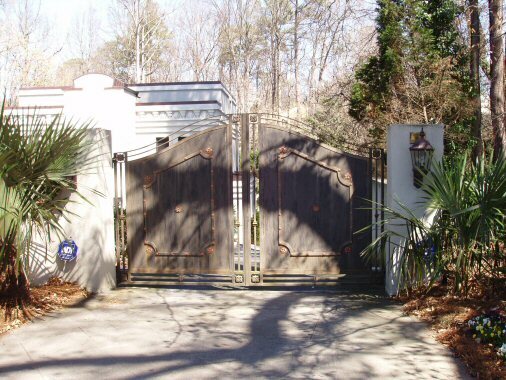 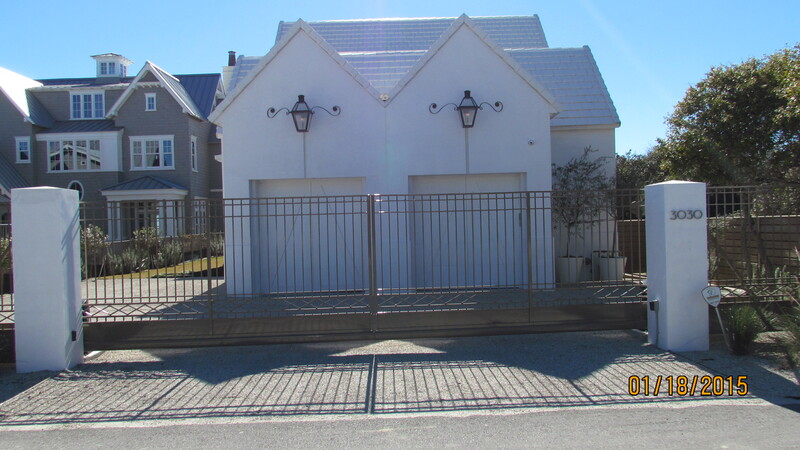 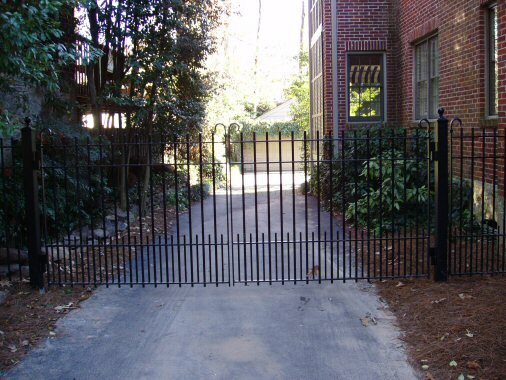 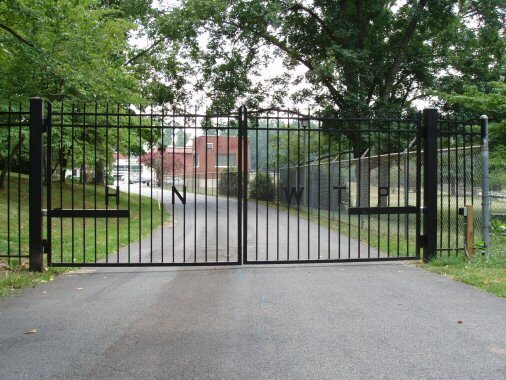 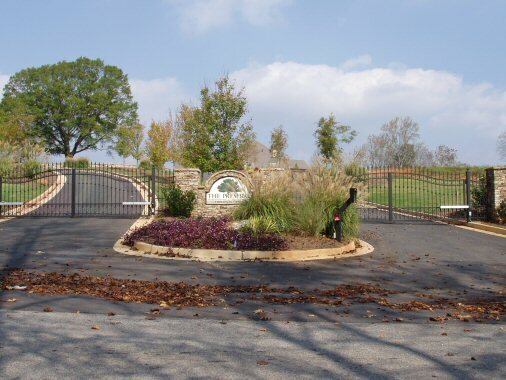 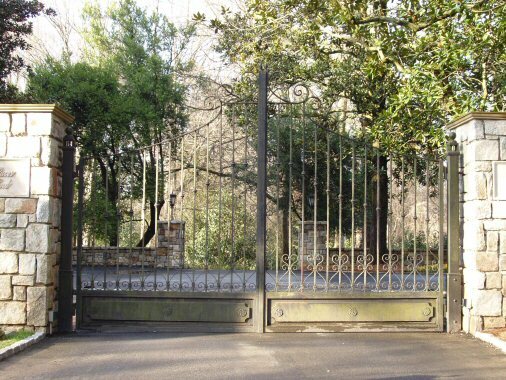 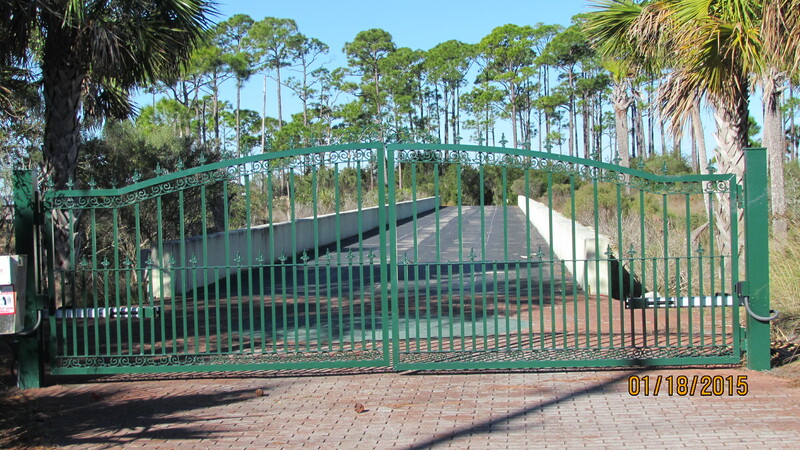 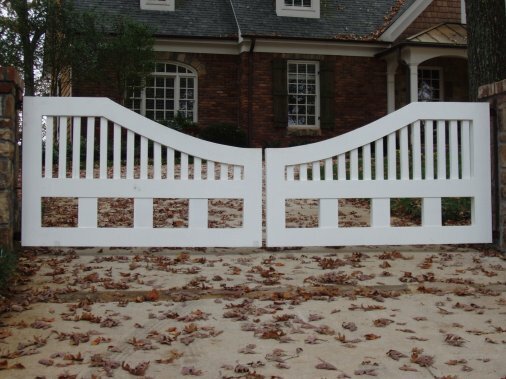 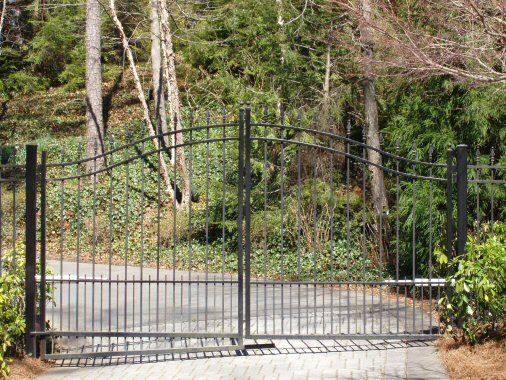 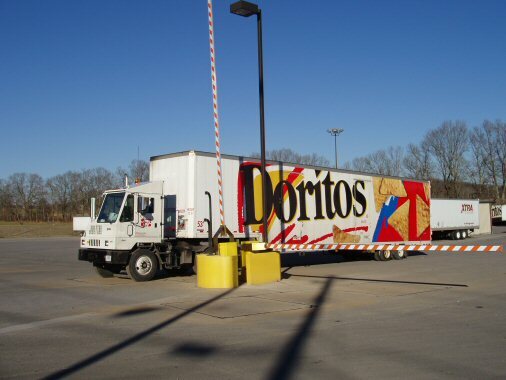 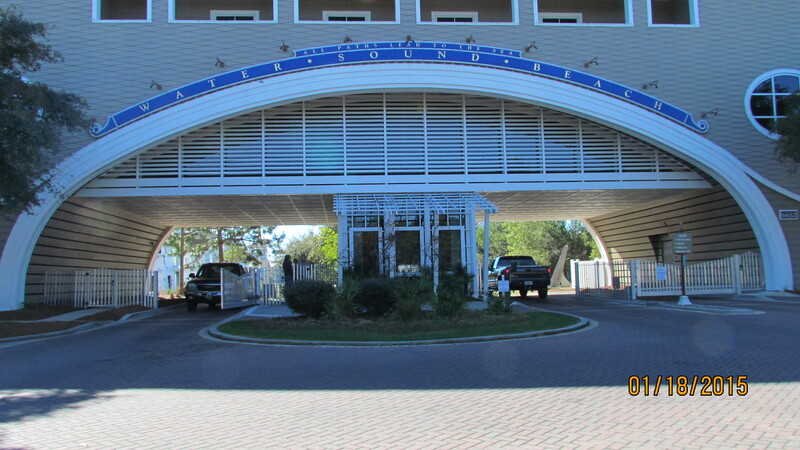 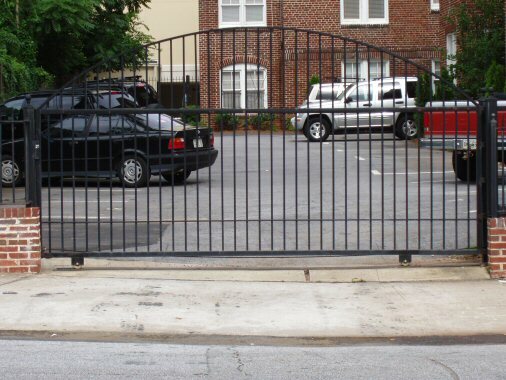 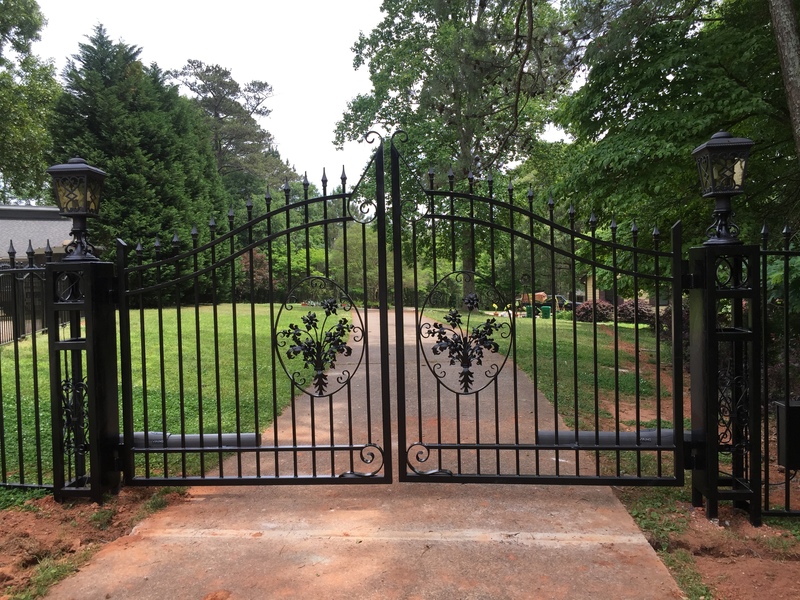 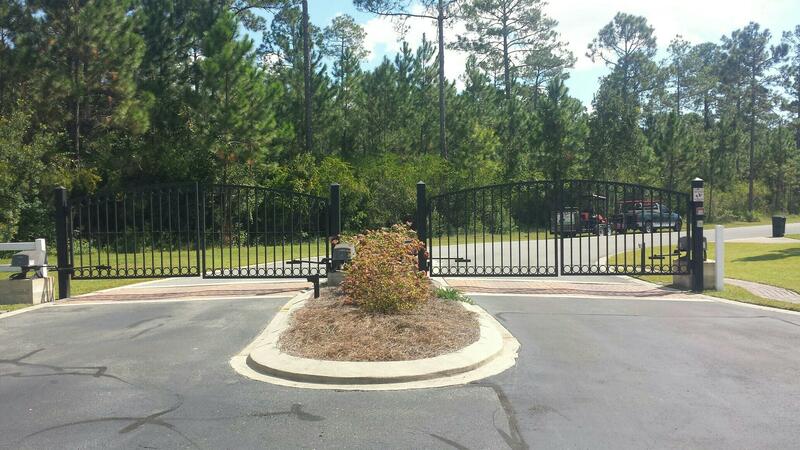 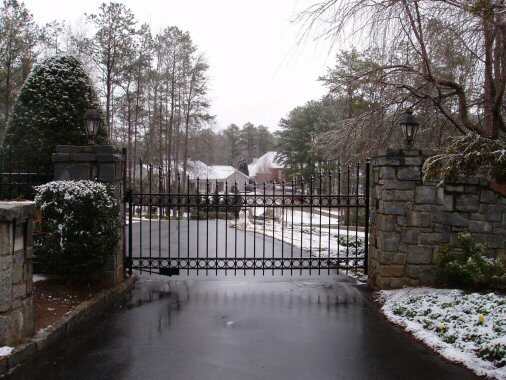 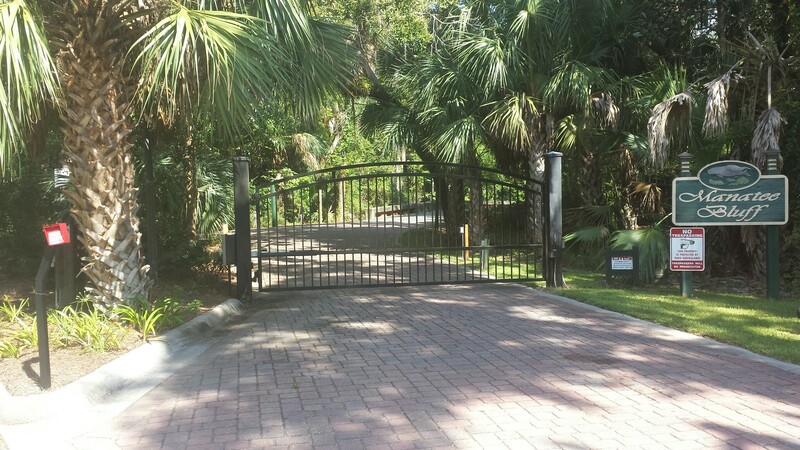 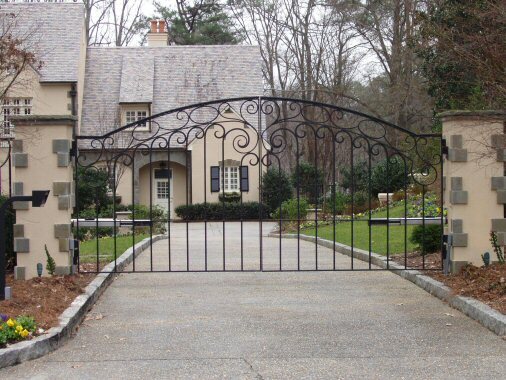 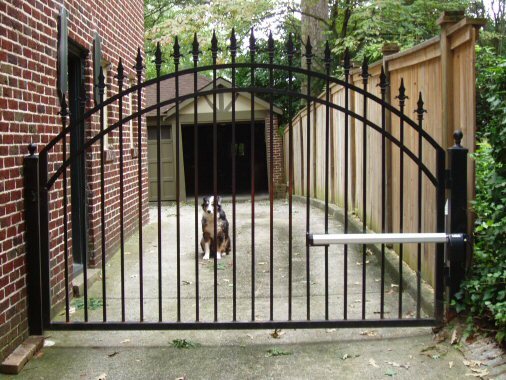 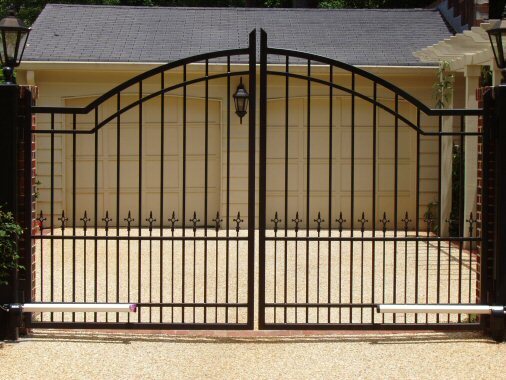 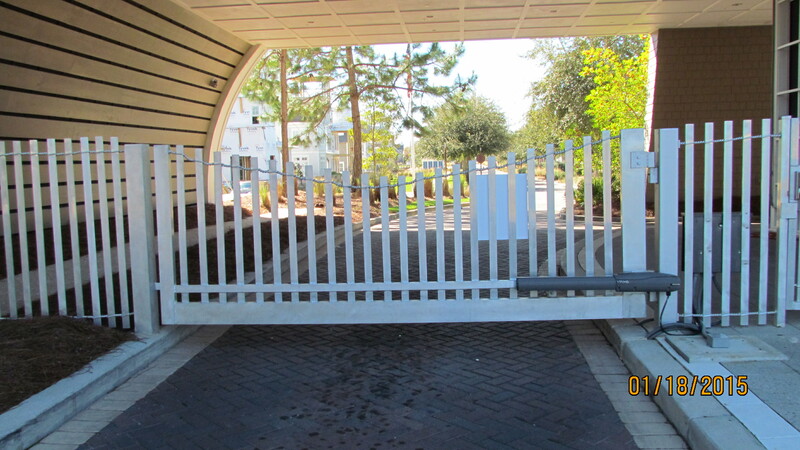 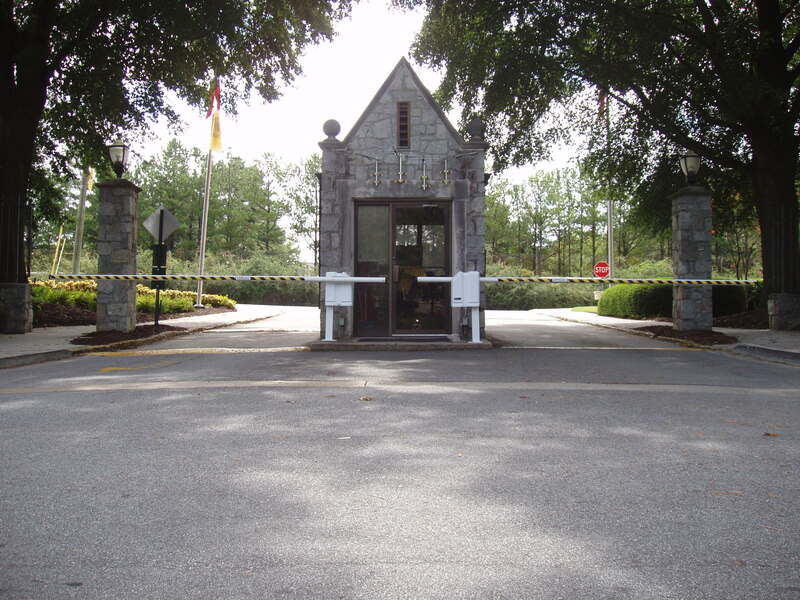 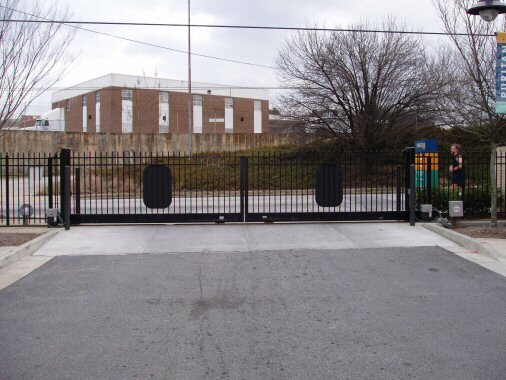 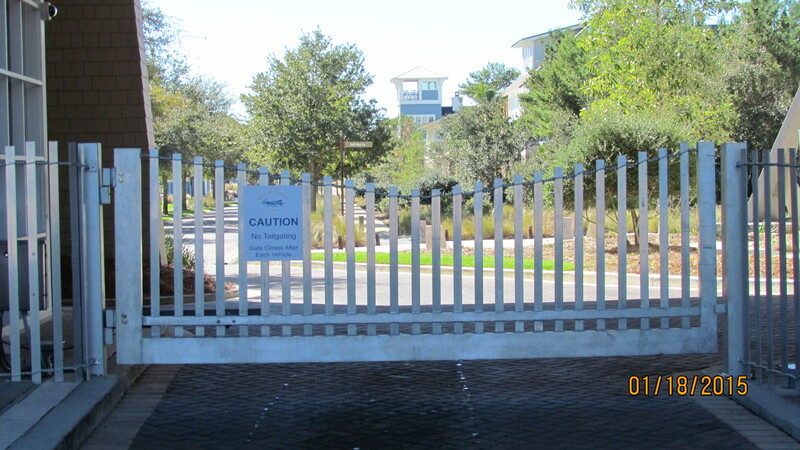 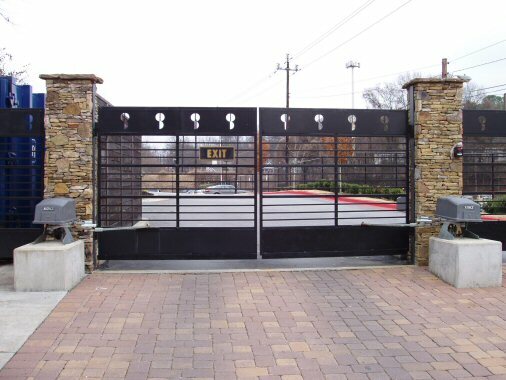 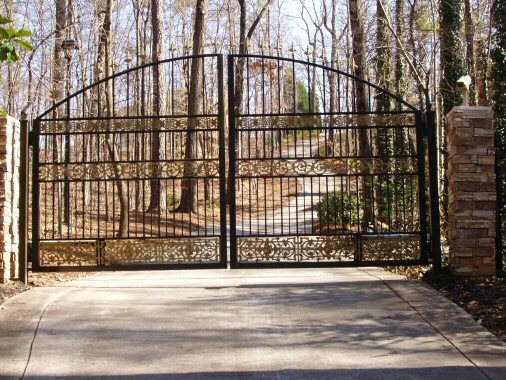 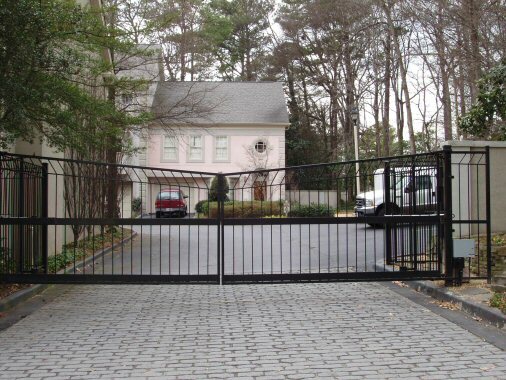 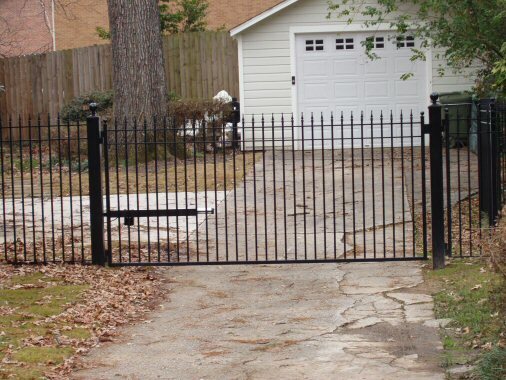 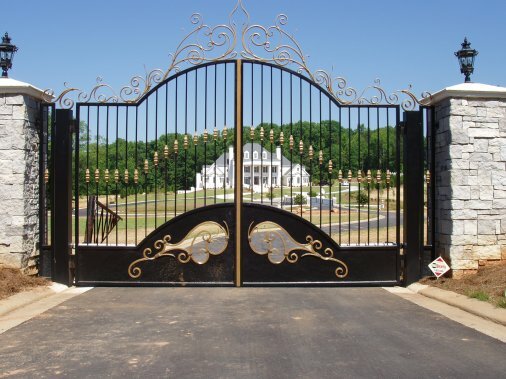 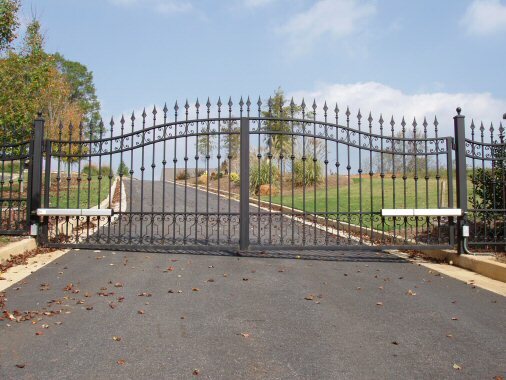 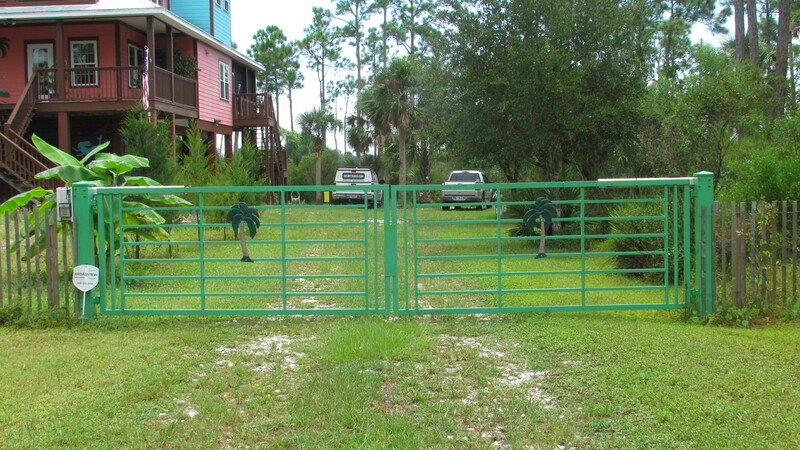 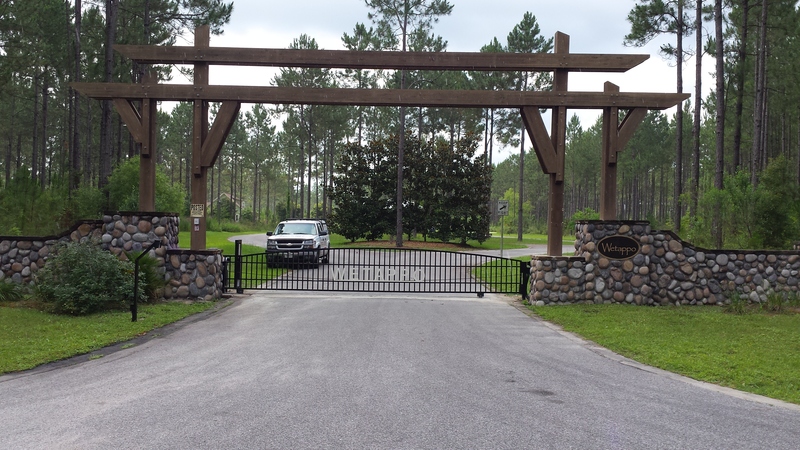 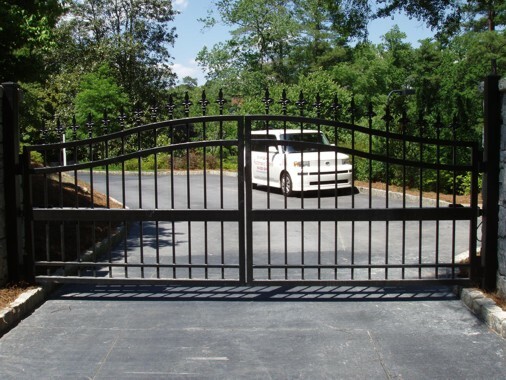 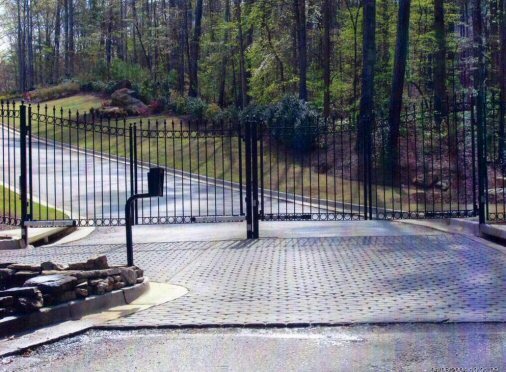 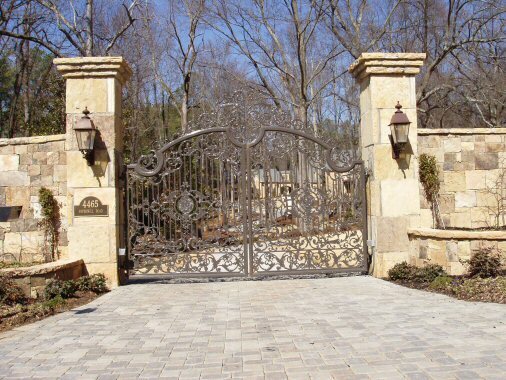 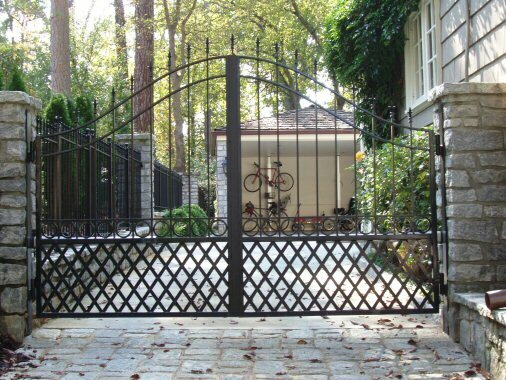 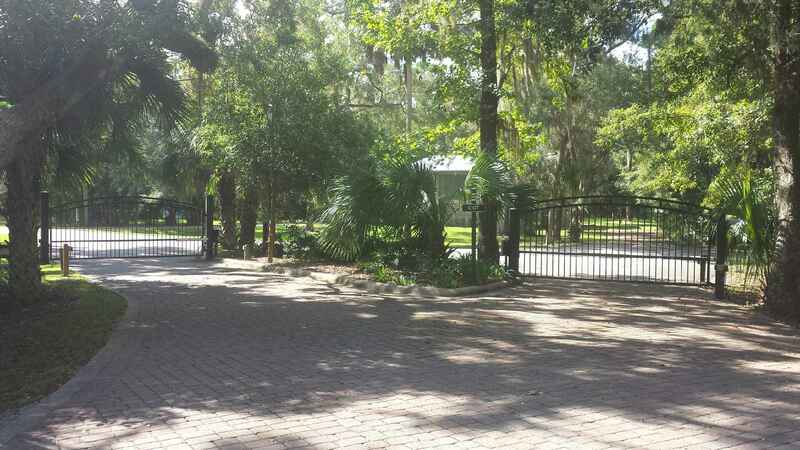 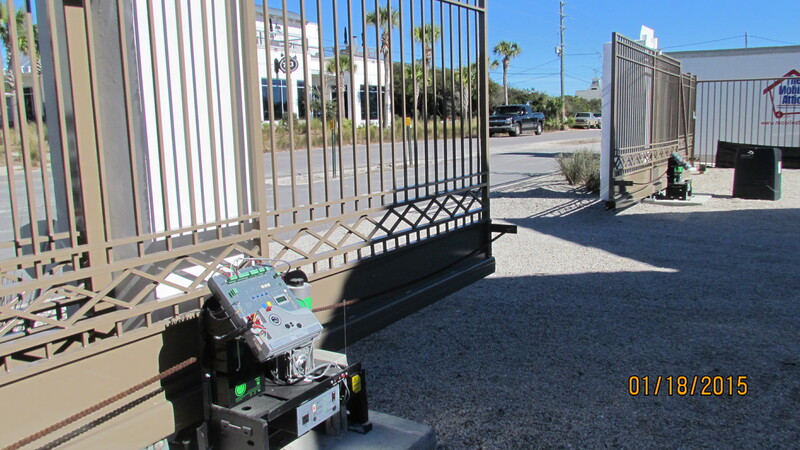 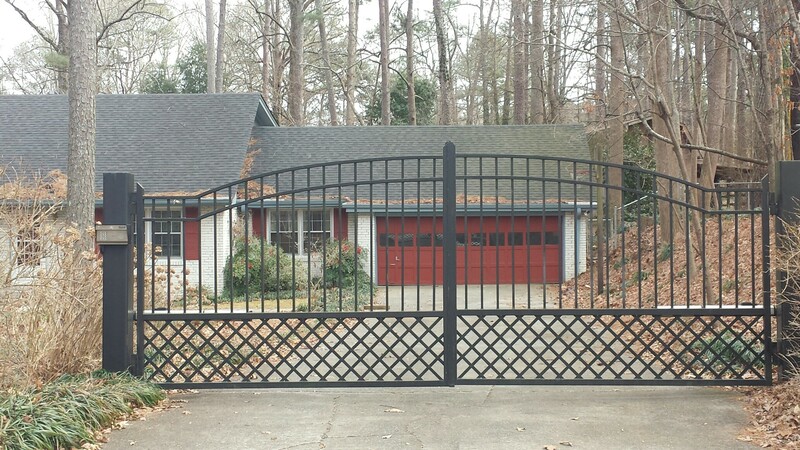 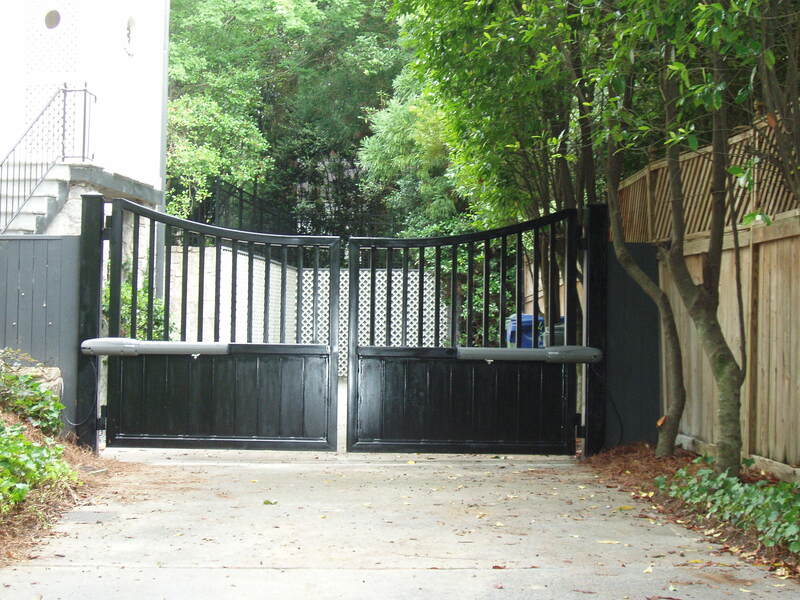 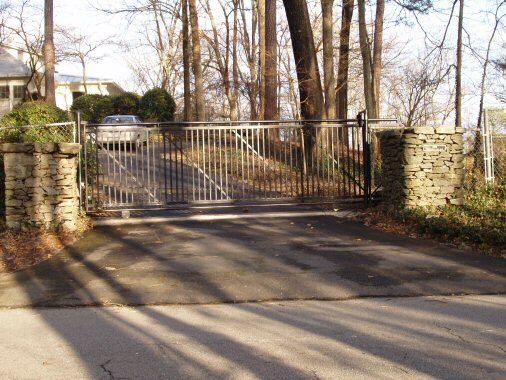 Serving the Southeast since 1982 with quality automatic gates since 1982. 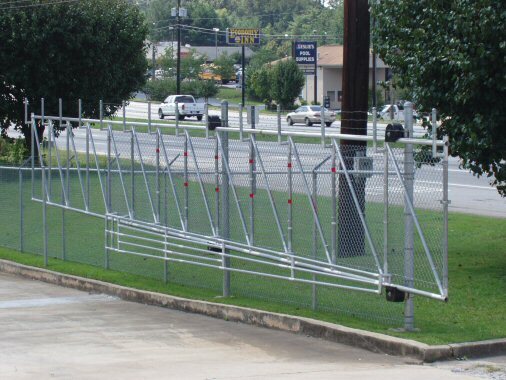 Manufactured locally in the USA. 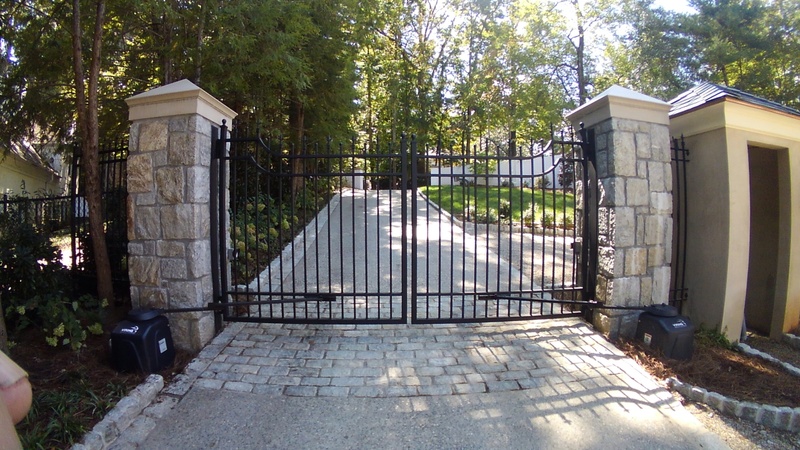 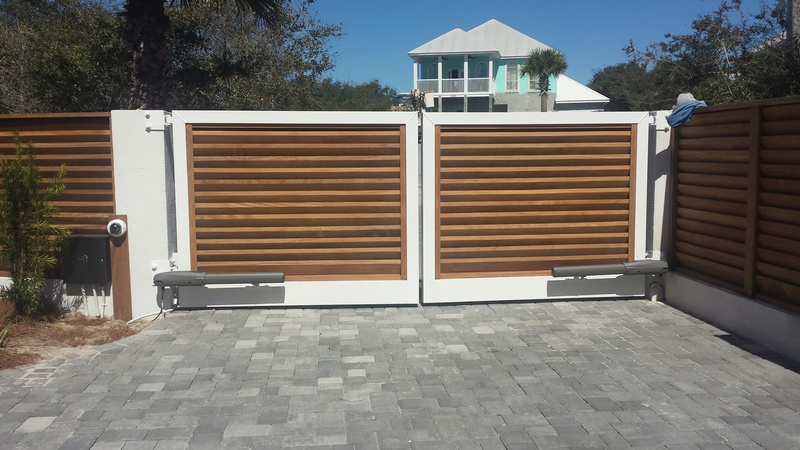 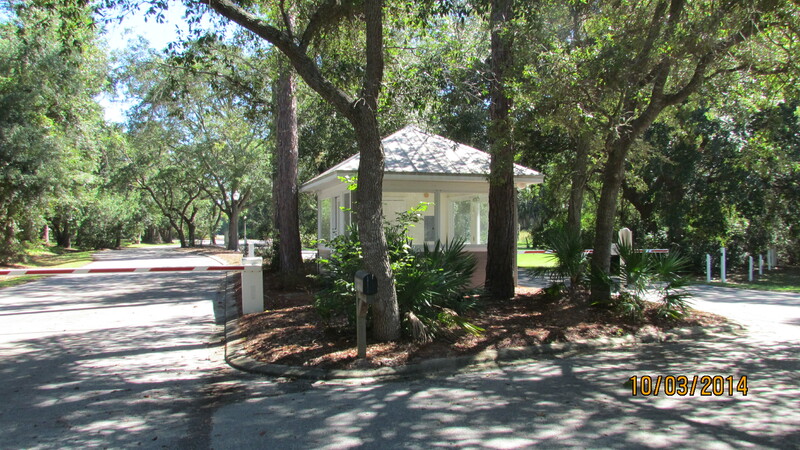 Posted on March 9, 2015 under in Featured Slider | By Bradley's Automatic Gates.